Twitter’s recent push to steer users to its flagship mobile applications and desktop site and away from other apps, both third-party and Twitter-owned, will claim three more victims Thursday, as Twitter for Roku, Twitter for Android TV and Twitter for Xbox will be shuttered. On Thursday, May 24, Twitter for Roku, Twitter for Android TV and Twitter for Xbox will no longer be available. To get the full Twitter experience, visit https://t.co/fuPJa3nVky on your device or desktop. 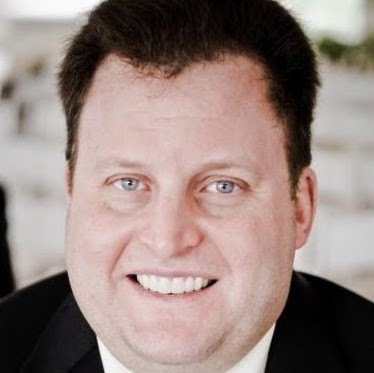 In response to a request for comment, a Twitter spokesperson would only say that the affected clients would no longer be available as the social network works toward compliance with the General Data Protection Regulation, which goes into effect the day after the three apps are shuttered. 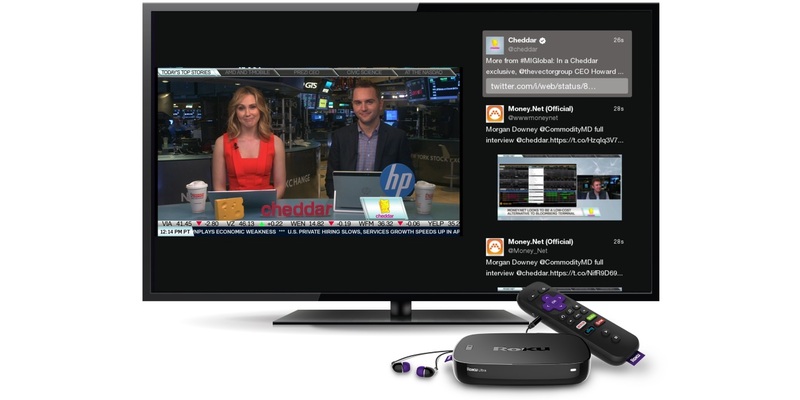 The social network debuted apps to deliver premium livestreaming video to Apple TV, Amazon Fire TV and Xbox One (the latter pictured below) devices in September 2016, and the first two have escaped the ax thus far. 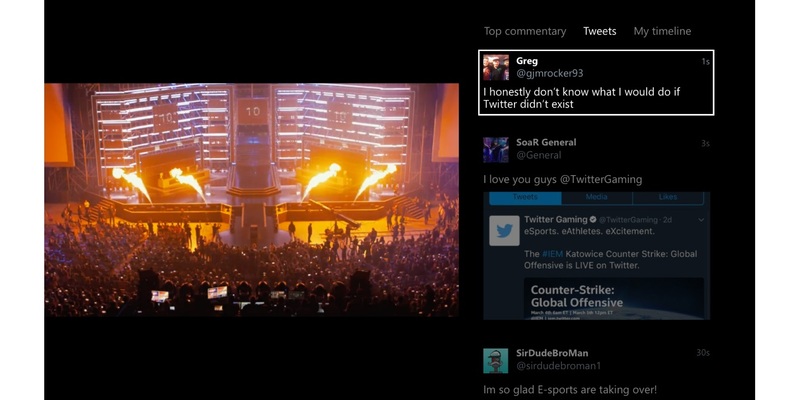 And Twitter introduced its Roku channel (pictured atop this post) last May, saying at the time that it would feature all of the livestreaming content available via Twitter—sports, entertainment, news, politics—and Roku users would be able to browse the social network’s timeline for real-time commentary during live events. Twitter also shut down its Twitter for Mac app in March.